The bedrooms all have their own bathrooms and are very tastefully decorated. Facilities include a television, tea and coffee facilities, and a hairdryer. The rooms are serviced daily. Free wireless internet access is available. 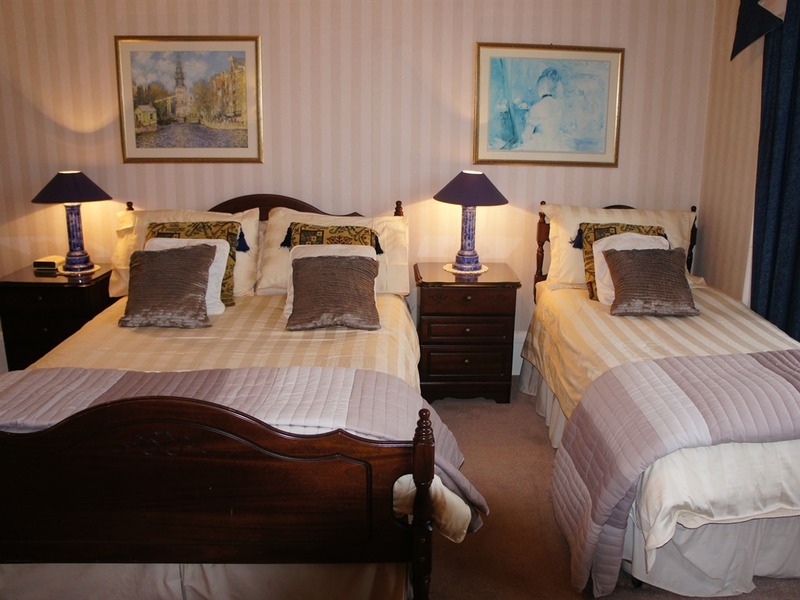 The bedrooms all have their own bathrooms and are very tastefully decorated. Facilities include a television, tea and coffee facilities, and a hairdryer. Rooms are serviced daily. There is wi-fi free in our home. 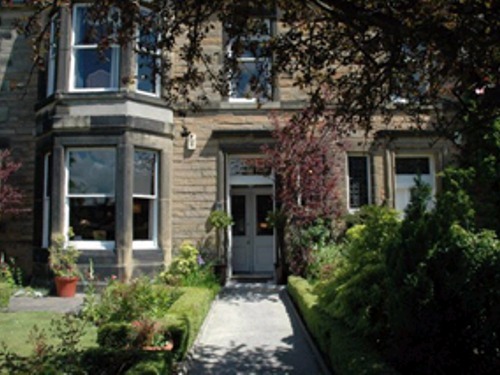 We are a 4 star non-smoking establishment, with Free sweet parking and easy access to the city centre. The bedrooms all have their own bathrooms and are very tastefully decorated. Each room features a television, tea and coffee facilities and a hairdryer. Guests have wifi access. All rooms are serviced daily. There is a lovely comfortable lounge which has just been decorated and refurbished to sit and relax in after a day's sightseeing or shopping in our bustling but beautiful city. Whether your trip is for business or pleasure Edinburgh has something to offer everyone. We serve delicious home cooked food at No. 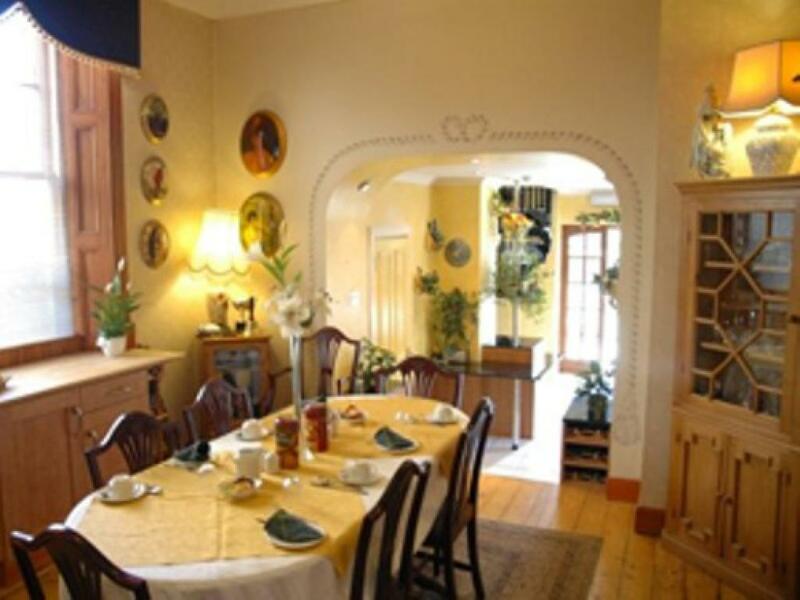 45 in Edinburgh - our breakfasts bring our guests from all over the world back time and time again. We are just a few minutes' walk away from a modern shopping mall and there are plenty of nearby pubs and restaurants to keep you entertained in the evening. Other nearby attractions include Edinburgh's famous castle, Edinburgh's famous Princes Street, Holyrood Palace, The Royal Mile, The Royal Observatory and plenty of golf courses. We are also close to Edinburgh University, the commonwealth swimming pool, the Royal Infirmary and the Royal Blind School. Scottish Parliament We can help with planning routes whether it is for day trips to the many attractions close to our city, onward journeys around Scotland or any other tourist information. We have no ground floor bedrooms. From Princes Street Tourist Information Centre, take bus number 3, 7, 8, 29, 31, 37, 47, 49 or 89 to Northumberland Hotel on Craigmillar Park. Cross road onto Wilton Road then take first right. From Edinburgh Airport, exit eastbound onto the A8, continue for approximately 2 miles and take the city bypass southbound (A720) until you come to the Straiton exit. Turn left onto the A701 continue straight ahead for 2.5 miles onto Craigmillar Park. After the junction with Gordon Terrace/Lady Road travelodge on your right , take second left onto Wilton Road, then straight onto Gilmour Road.